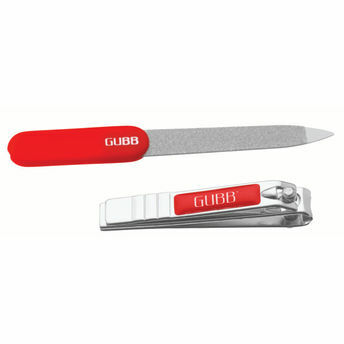 GUBB USA Baby nail clippers and nail file have been carefully designed to be easy and comfortable for you to use. They are perfectly sized, allowing you to cut your baby's nails safely. Use the emery boards to smooth gently over your baby's nails to remove any sharp points or roughness after clipping or cutting. Soft on your baby's skin. Additional Information: GUBB USA, the international grooming range from "U", is a renowned name in the field of personal skin care items and brings quality products at affordable rates. 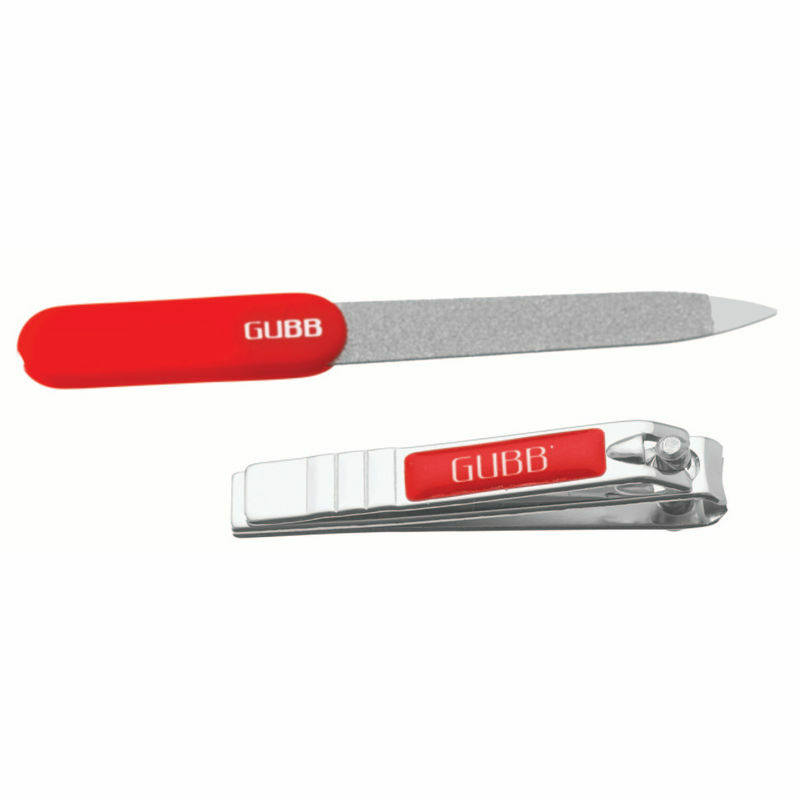 Try GUBB USA Baby nail clippers and nail file today and see the difference! Explore the entire range of Miscellaneous available on Nykaa. Shop more GUBB USA products here.You can browse through the complete world of GUBB USA Miscellaneous .